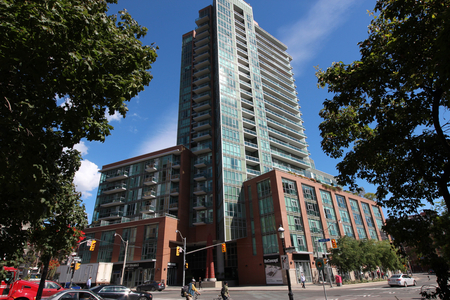 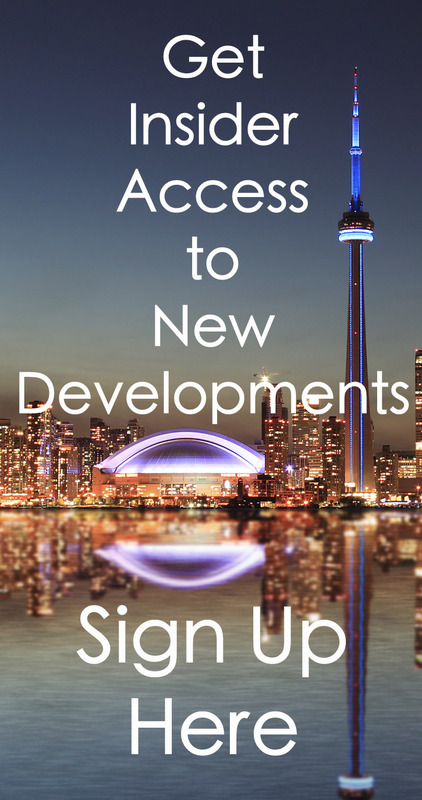 Built in 2001 by Plaza Developments, 330 Adelaide at Imperial Square Condos stand 11 Storeys High with 95 Suites. 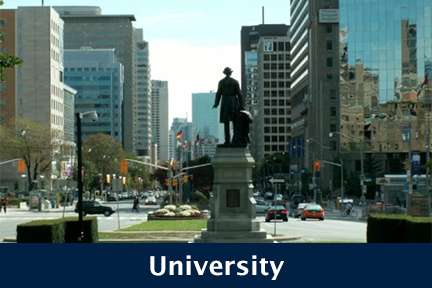 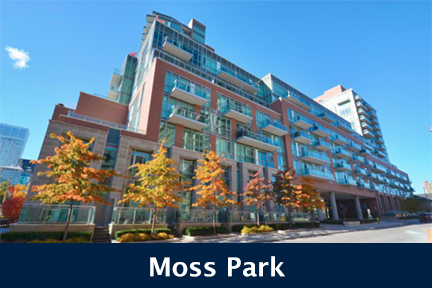 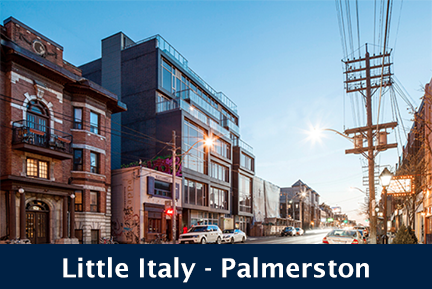 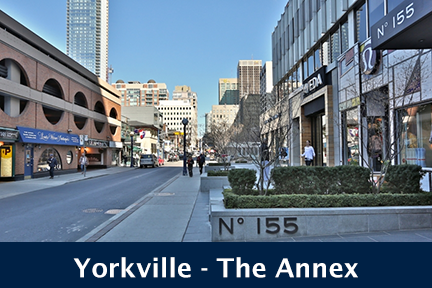 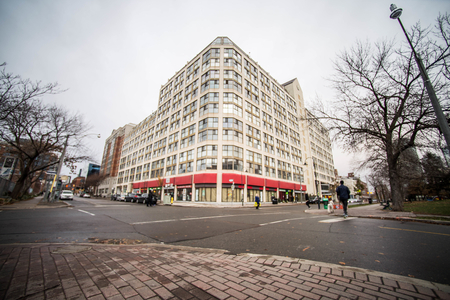 Located at Adelaide and Sherbourne, 330 Adelaide East, Toronto is conveniently located in the highly walkable Moss Park neighbourhood. 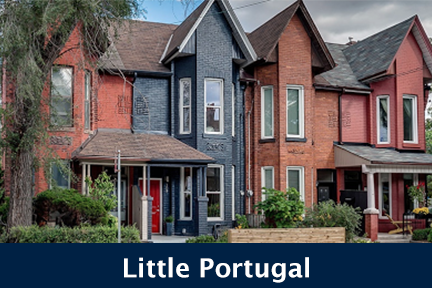 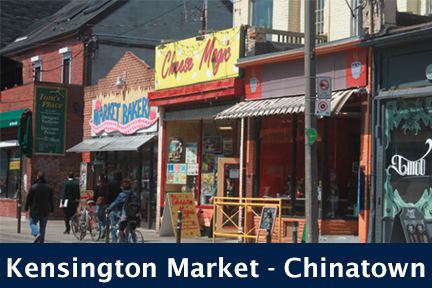 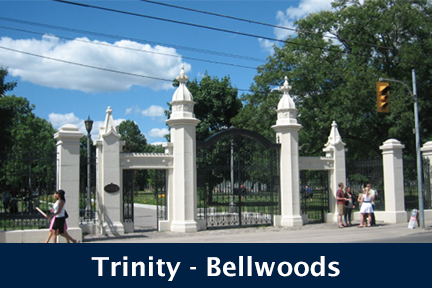 This is one of Toronto's most walkable neighbourhoods ranking as the 7th most walkable neighbourhoods on Walkscore. 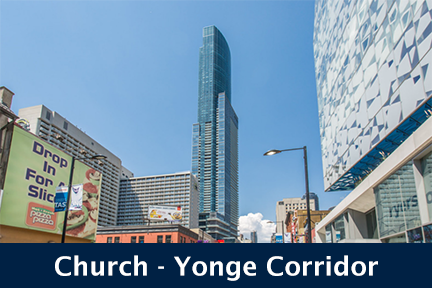 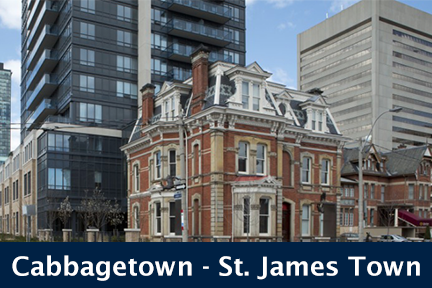 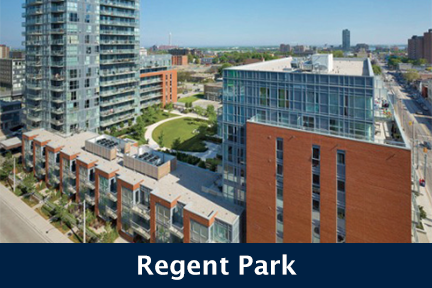 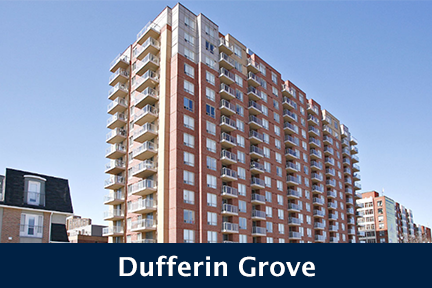 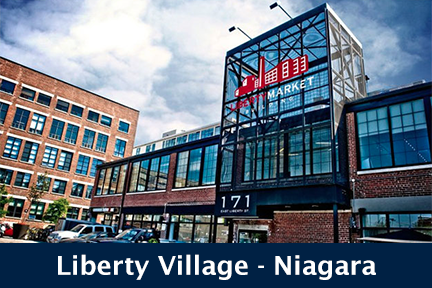 330 Adelaide at Imperial Square Condos is also close to George Brown College, Moss Park, TTC access and a wide variety of coffee shops, cafes, bars and restaurants. 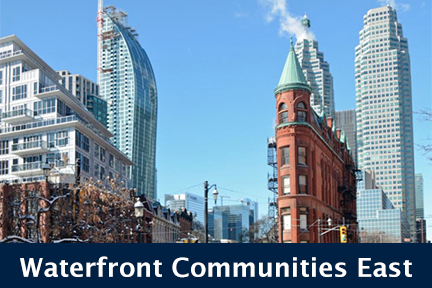 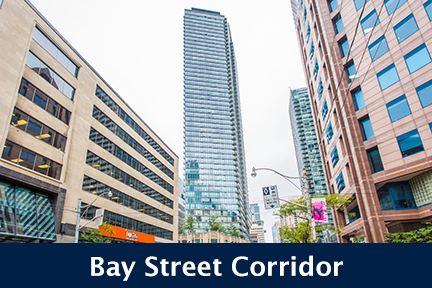 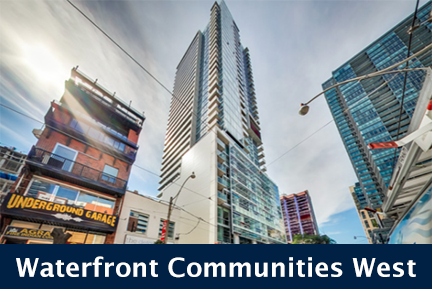 Click here for Real-Time Listings, floor plans, amenities, prices for sale and rent in 330 Adelaide at Imperial Square Condos, 330 Adelaide Street East, Toronto, updated daily.